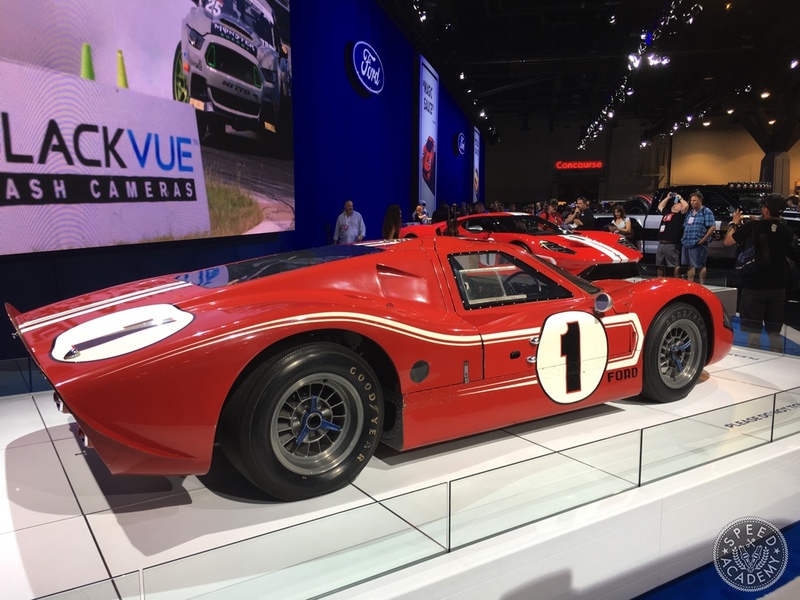 This GT40 racecar, on the other hand, is the answer to the question: are you man enough? 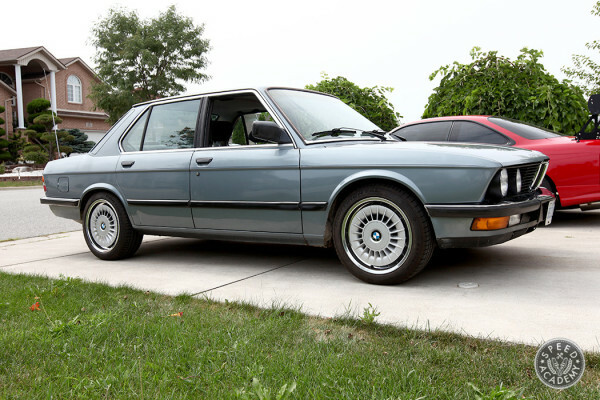 Can you imagine blasting down Mulsanne Straight at Le Mans at over 220-mph in this gorgeous little death trap? 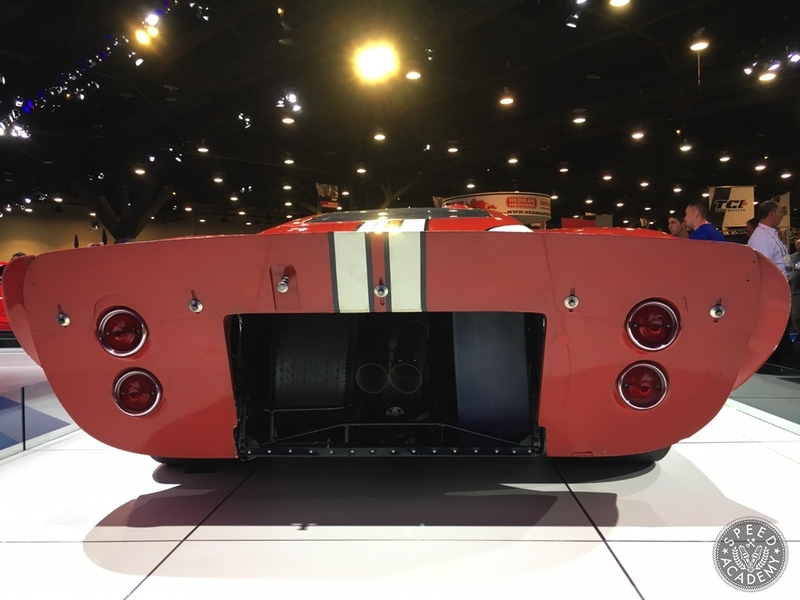 That is the top speed the GT40 hit on the 6-km long straight at Le Mans in 1966, in case you’re wondering. 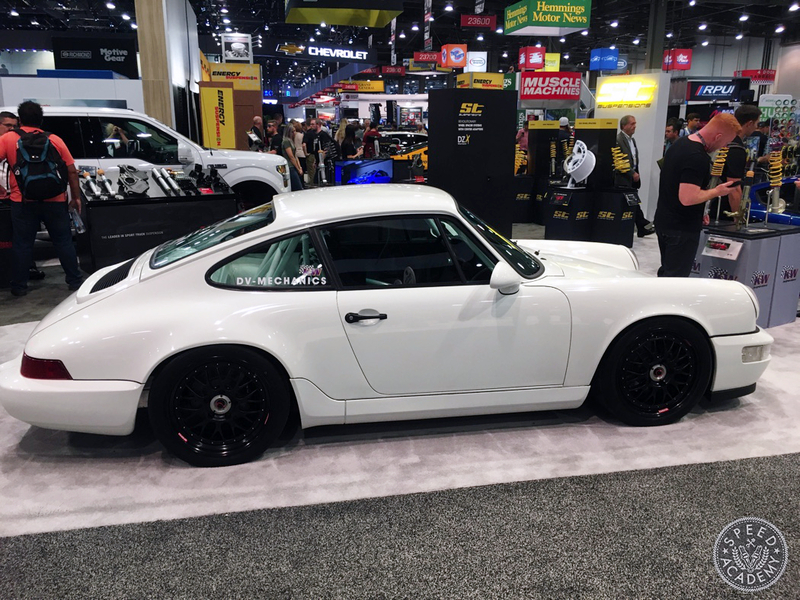 KW Suspensions has had a tasty 911 in their booth the last few years and this year was no exception. 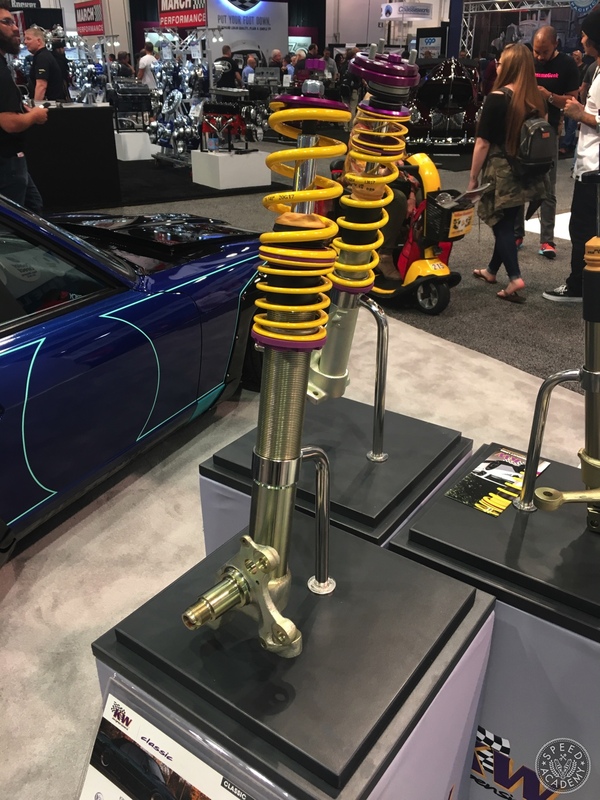 KW’s Classic lineup of coilover kits not only covers the G-model 911 crowd, though, they’ve also just added a Datsun S30 kit and a BMW E30 kit as well. 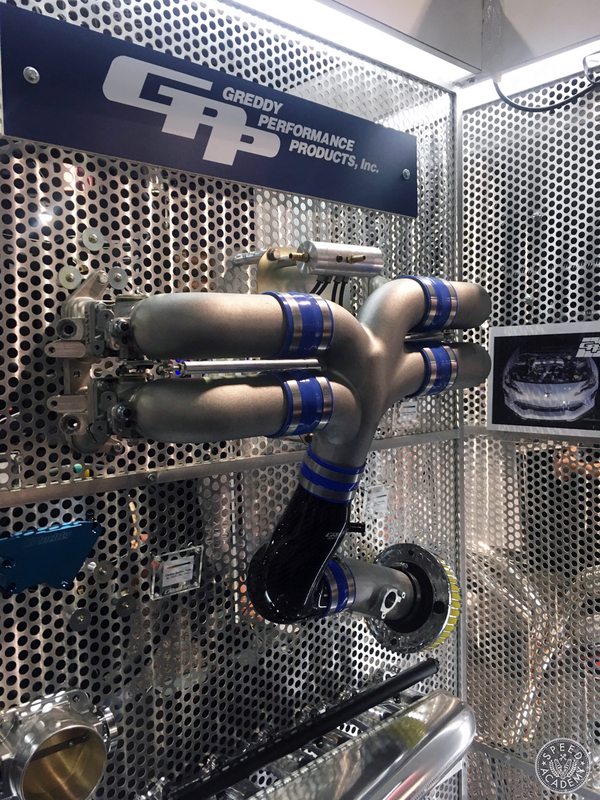 Greddy had their new ITB setup for the Toyota 86/Subaru BRZ on display. 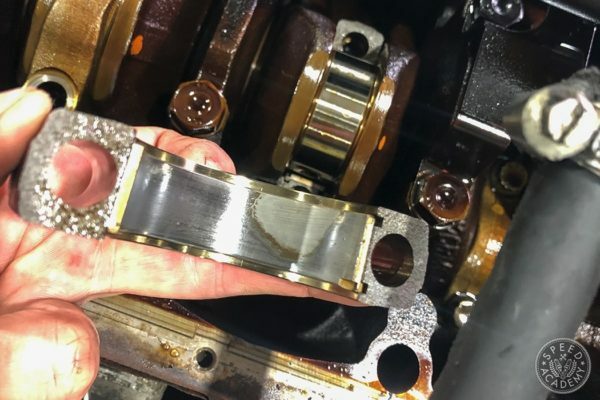 This is a complete bolt-on kit, making it unique in the marketplace, including a manifold, vacuum setup, adjustable linkages and the individual throttle bodies themselves. 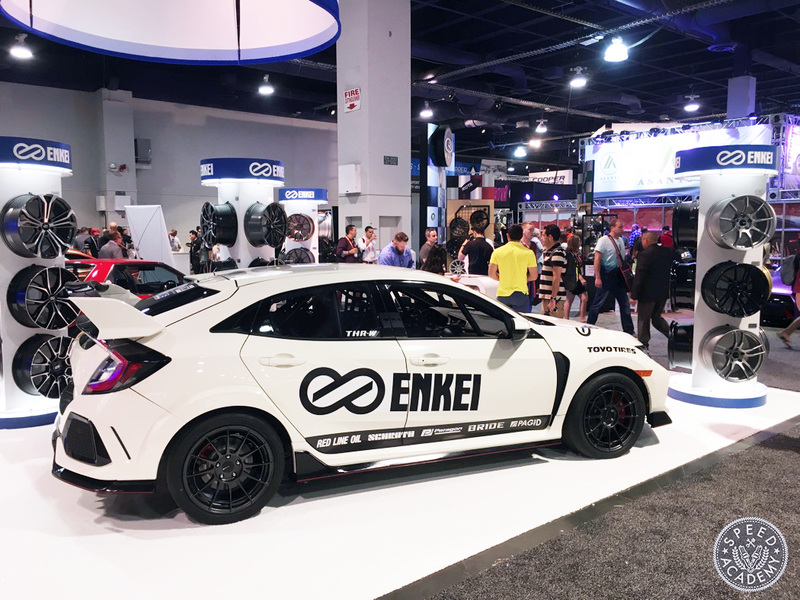 Once we completed our tour of the Performance Hall, we jumped over to the North Hall, where a lot of the wheel and tire companies display their wares, but on the second level there’s also a lot of performance parts manufacturers including our friends from Fortune Auto. 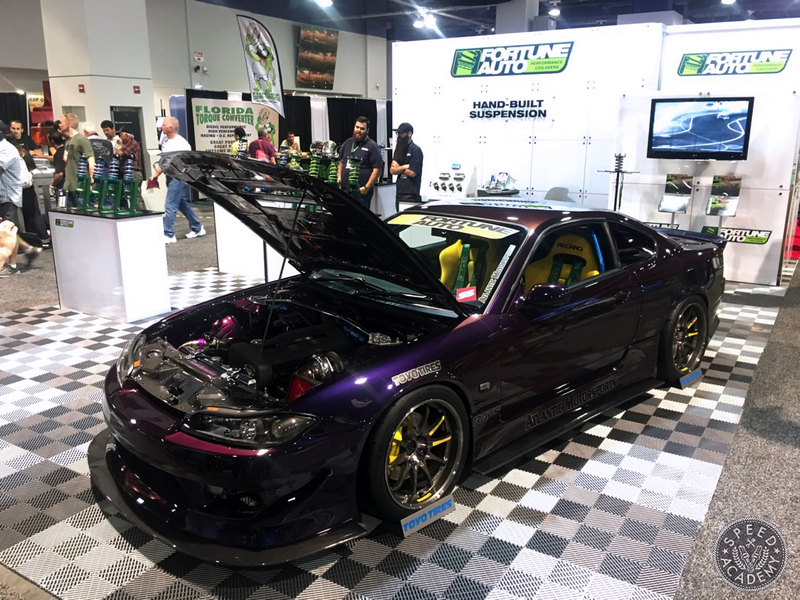 We’ve run their coilovers on a bunch of our project cars with very good results, and since we’re toying with the idea of a S15 build it was inspiring to take a close look at this immaculate Altantic Motorsports RB26 swapped version in their booth. 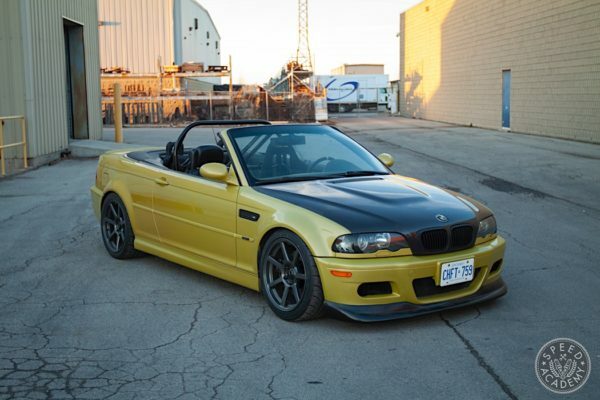 Apparently, it makes 600-hp and based on the quality of the build we certainly have no reason to doubt that number. 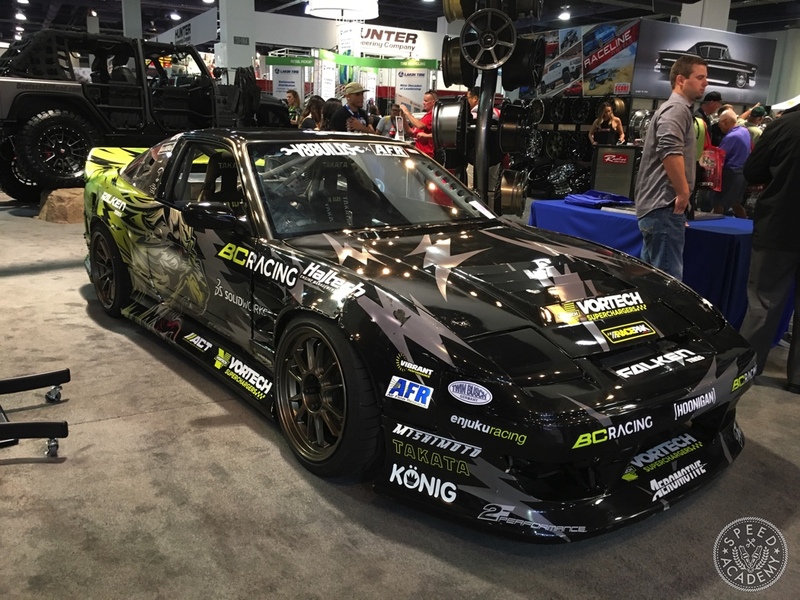 Jump to the 3:22 mark of our Day 3 SEMA 2017 video for a closer look at this awesome S15 along with some of the new products Fortune Auto had on display at the show including their Air Piston Lift System for getting the nose of your lowered car over curbs and speed bumps as well as their new Remote Damper Controller that lets you adjust your damper rebound settings on the fly from the comfort of the driver’s seat. 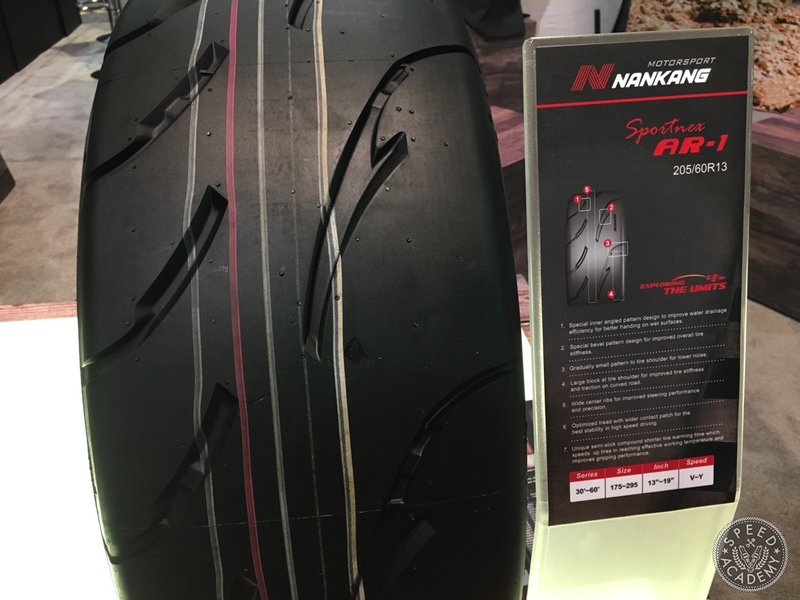 Downstairs we stopped in to have a chat with Nankang Tire and Nankang Motorsport in Europe, a company that was once a part of Yokohama Tire (thus the similarity between the N symbol of Nankang and the Y symbol of Yokohama) but is now its own company. 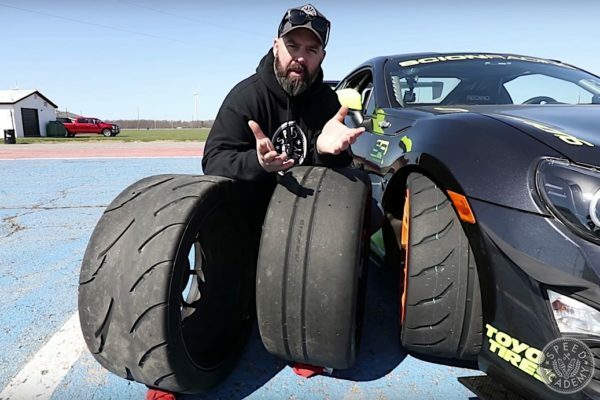 We wanted to take a closer look at the AR-1 tire in particular since our buddy Kostas from the YouTube channel One Lap Heroes has great things to say about it, plus it beat the Avon ZZR and Toyo R888R in a recent UK sports car magazine test. 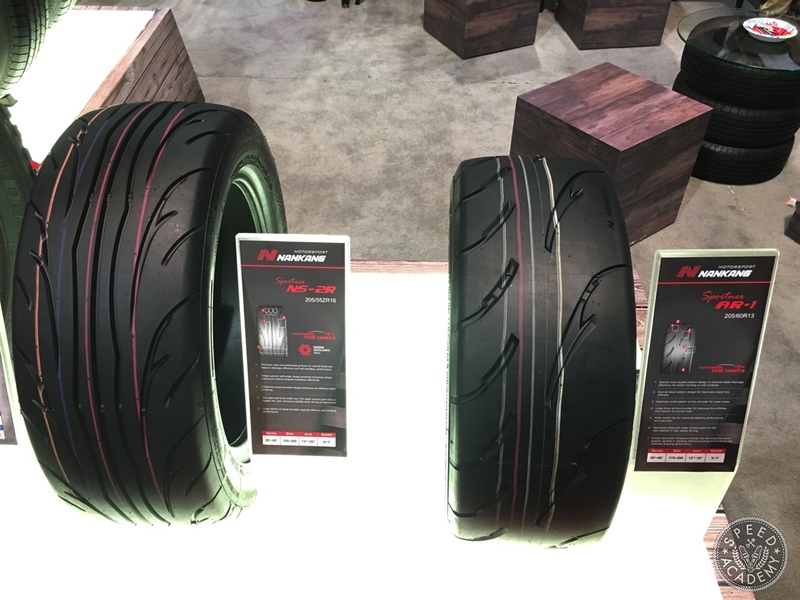 Nankang’s going to send us a set to test out in the spring, so stay tuned for a full review on these in the not-too-distant future. 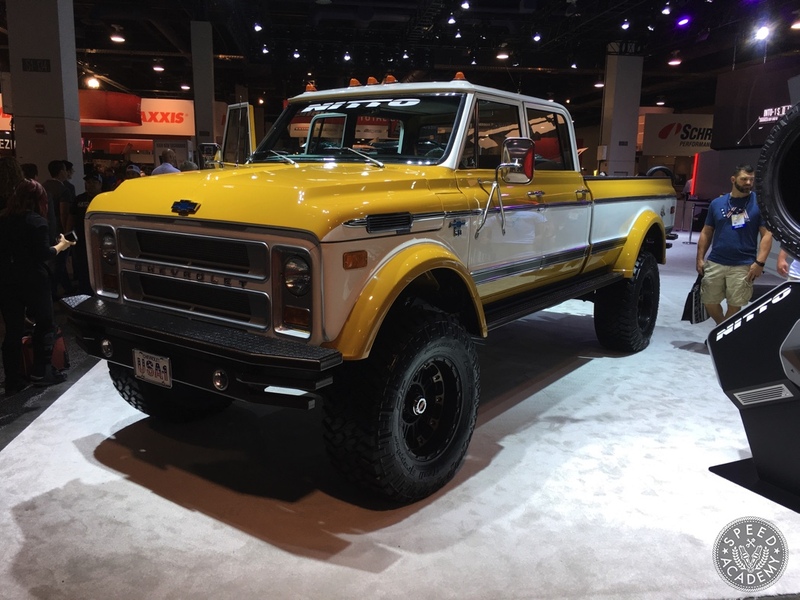 Over in the Nitto Tire booth this massive 1972 Chevy K50 was converted to a Crew Cab and powered by a 5.9L Cummins diesel. Another killer shop truck for us to lust after! 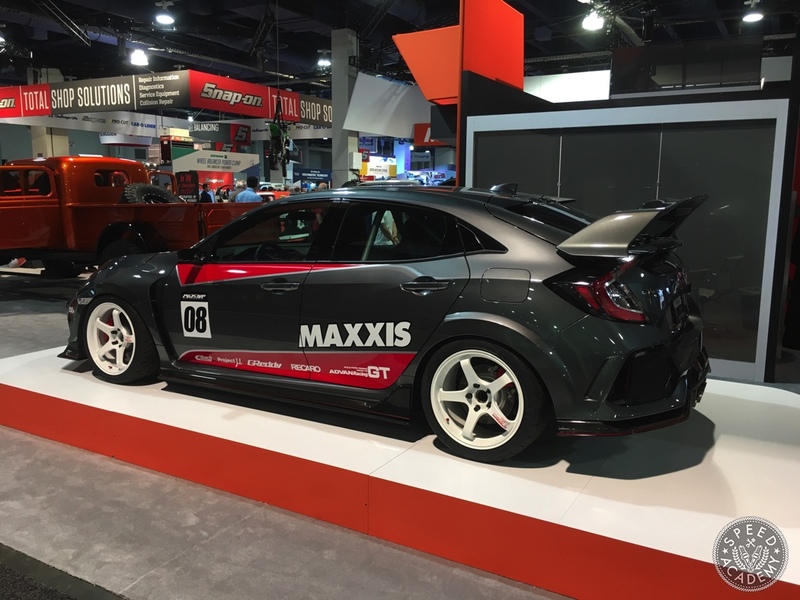 There was no shortage of new Honda Civic Type R’s at the show, with the Maxxis booth version having been built by our friends at Evasive Motorsports and the one in the Enkei booth rolling on their new NT03RR wheel, a reworked version of the ever-popular NT03+M but given the RR treatment using Enkei’s latest MAT DURA II flow forming technology to improve rim rigidity over the original design. 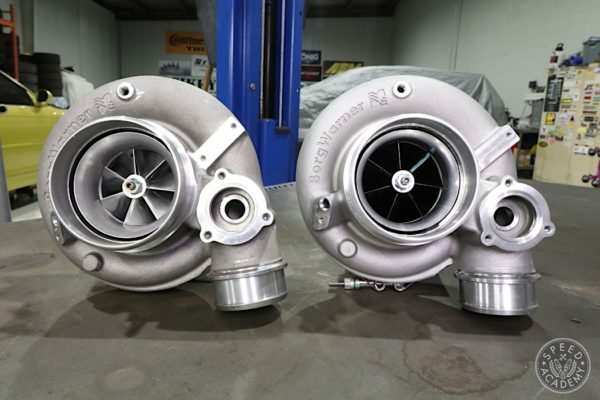 This DR30 Skyline RS-Turbo in the Enkei booth on gold RPF1’s was also a rather tasty sight. 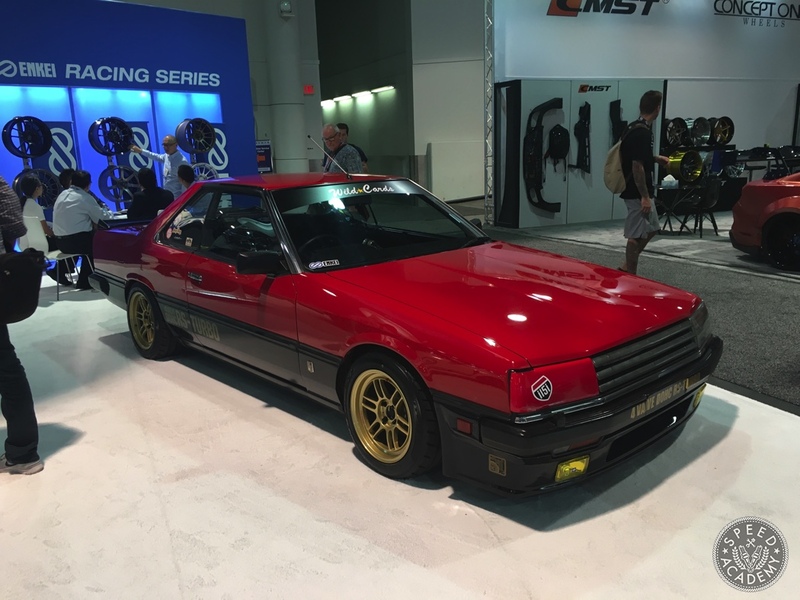 This one is a super rare 1983 Zenki turbocharged model, made during a 6-month period before Nissan gave the car its so-called Iron Mask facelift. Over in the Konig wheels booth we met up with Rob Parsons, better known as Chair Slayer. His JDM RHD hand-controlled S13 had all the usual drift battle scars as well as a fresh set of Konig Hypergram flow formed wheels. If you’re unfamiliar with Rob, go check out The Unprofessionals series on Hoonigan’s YouTube channel and thank us later, because Rob isn’t just a dude in a wheelchair who drifts amazingly well with hand controls, he’s also an extremely skilled fabricator and all-around badass dude who designed and built the unique hand controlled throttle, brake and clutch systems in his car. 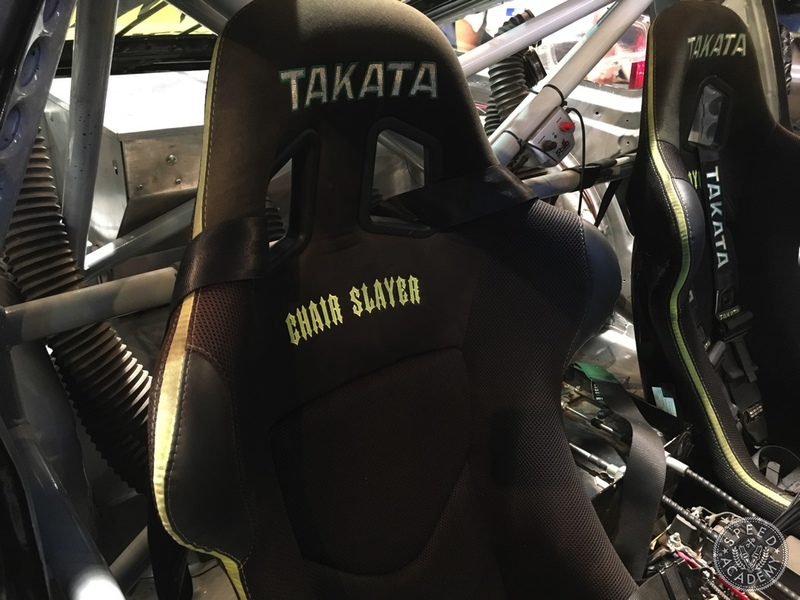 We did a little interview with him in our SEMA Day 1 video above (jump to 5:14 for the interview), helping him promote The Chairslayer Foundation, where he and his sponsors are building and giving away a S-chassis drift car built specifically for a paraplegic driver like Rob. How cool is that!? Go check out his Foundation’s website for more info. Once you’ve watched our Day 1 video, why not watch our Day 2 and Day 3 videos while you’re at? Go on, won’t hurt a bit!